Root beer lovers of the world, this is a tragic tale. A young company making a gourmet root beer, Top City Soda Pop, was destroyed by fire nearly two months ago. It was a total loss, nothing was salvageable, and thus they are temporarily closed. However, this doesn’t need to be the end. 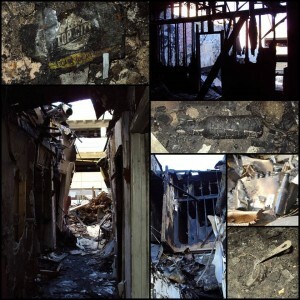 They’ve found a new location and are working to rebuild to bring Top City Root Beer back to a thirsty world. But they can’t do it alone, and that’s where we come in. To help get rebuilding funds, they’ve entered the FedEx Small Business Grant Competition, with up to $25k on the line. To make it into the final round, they need votes from people like us. So follow the link below and give your vote, please. For the love of root beer! Some people want their sodas fresh and all natural using only the highest quality local ingredients produced in a sustainable manner. For those people, finding a gourmet root beer is often a challenge. Thankfully, the people at Wisco Pop! are out to make it easier. They’ve already made their root beer, but they need a bottling line to take their operation to the next step. This is where you come it. They’ve launched a Kickstarter campaign for the funds necessary. They’ve got some great rewards including growlers of their root beer if you live in the nearby area. 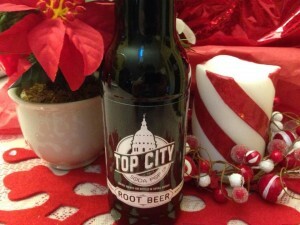 I’ve backed this myself and would love to see it succeed so I can give their root beer try. Let’s make it happen. Posted by GourmetRootBeer at 6:08 pm	Tagged with: Kickstarter, Wisco Pop! As you know, I wholeheartedly endorse any and all efforts to increase the world’s supply and diversity of gourmet root beer. But this is on a whole new level. The Rock Island Brew Co.’s mission: to put handcrafted sodas made with real and fresh ingredients in the hands of their local community. They focus on making complex flavors with minimal ingredients. 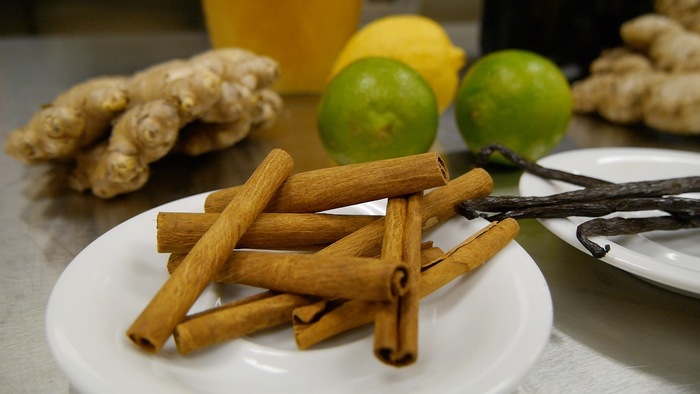 Creating old fashioned favorites like Root Beer, reminiscent of childhood, while also developing new and unique sodas such as Apple Cream. They sweeten with honey and use real vanilla and real sugar. The real kicker is, the seasonal pumpkin spice root beer. That’s right, these brewers are taking the gourmet root beer scene to seasonal varieties and theme brews, which has been largely lacking. Their Kickstarter campaign is to get an automated bottling line up and running, so they can meet the demand for their sodas. They offer a wonderful reward of a four pack of any of their four flavors for only a $20 pledge. As someone who mail orders a lot of root beer in small quantities, this is an extremely good deal, or for $25, you can suggest your own prize, like a variety pack of soda. That’s what I did, two bottles of regular root beer and two of pumpkin spice root beer. 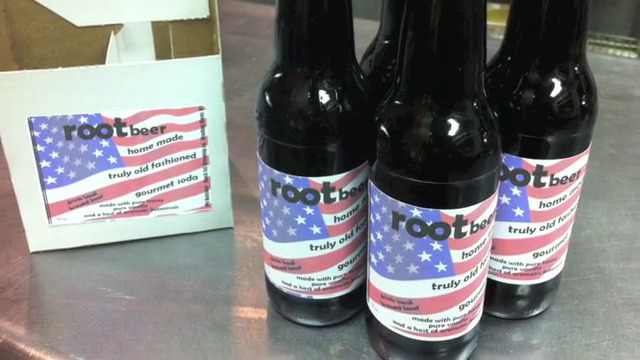 $25 for two new types of mail order root beer is about as good as it gets. So please, for the love of root beer, click the link below and go make a pledge and help these fledgling brewers make the world a better place. 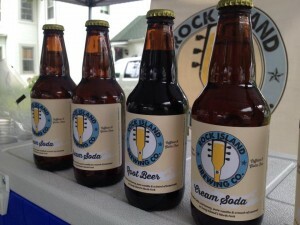 Posted by GourmetRootBeer at 9:28 pm	Tagged with: Kickstarter, Rock Island Brew Co.